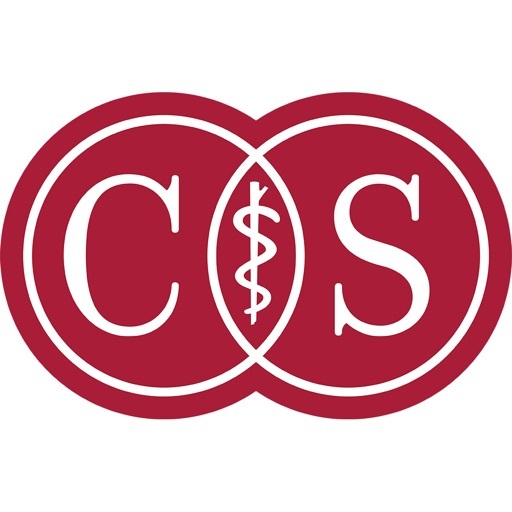 Cedars-Sinai is the standard for excellence in care. 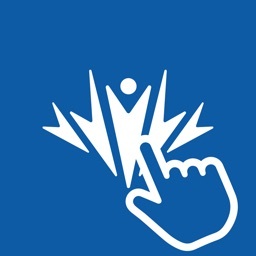 Those values extend to our mobile app. 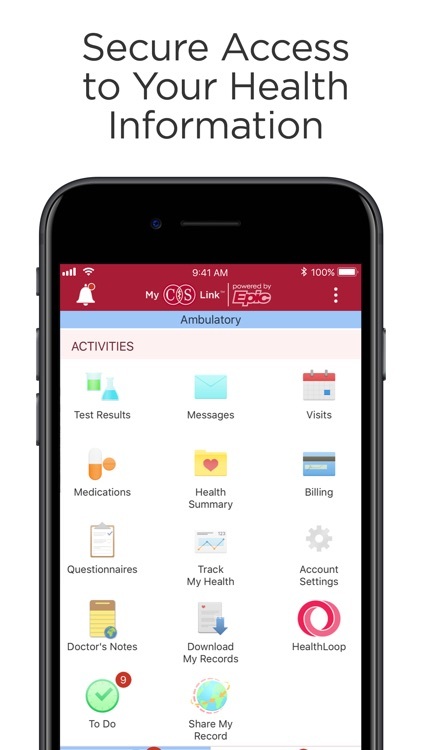 With our app, patients can connect with their care team, manage their medical records and track their health progress. 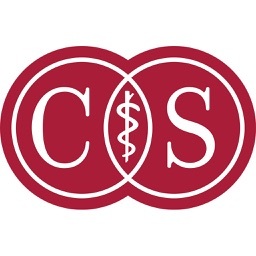 Consumers perennially name Cedars-Sinai one of the top hospitals in Los Angeles. 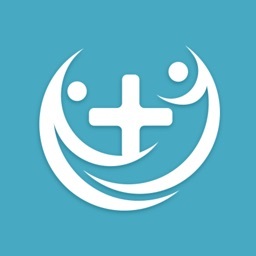 Communicate with your doctor, check lab results, schedule appointments, track your medical records and more. 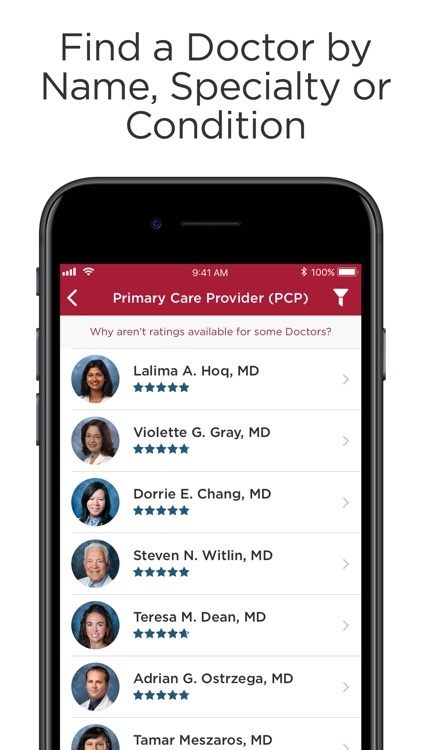 Find the doctor who can treat your medical needs based on specialty, condition or location, or just search by their name. 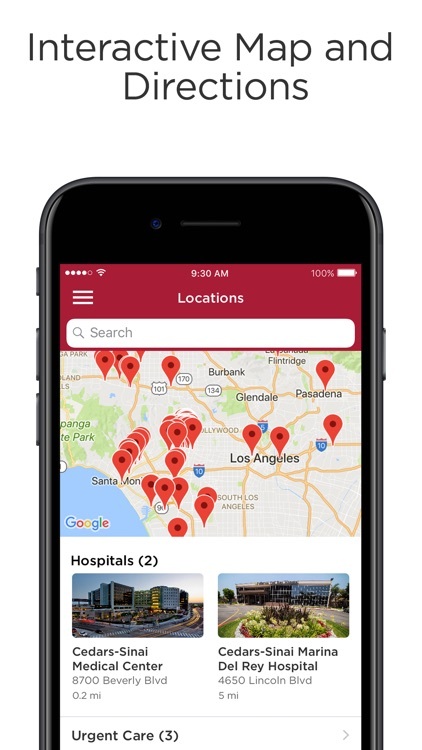 Get directions to the nearest Cedars-Sinai urgent care, hospital or medical office. Looking for a bite to eat at the hospital? The app can help with that, too. 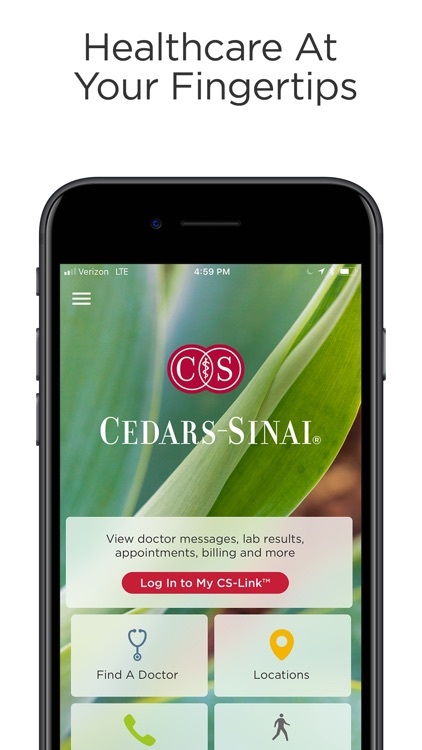 Using your My CS-Link account, you can download your medical record to Apple Health and take it with you wherever you go. 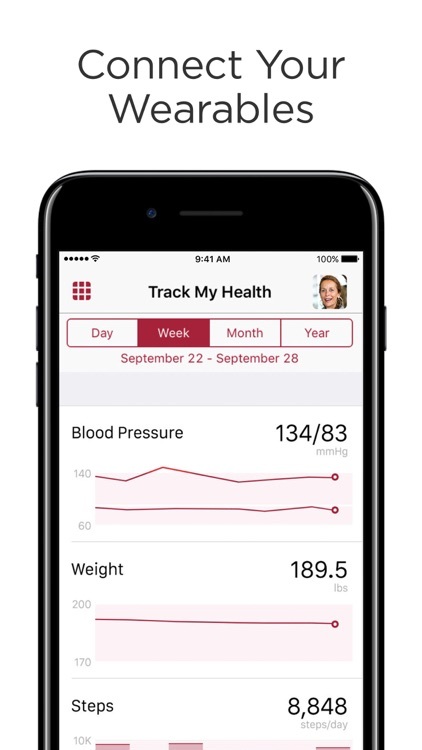 When you connect your My CS-Link account to Apple Health, you can add information to your medical record like steps, blood pleasure, glucose levels and BMI. Getting around the Cedars-Sinai Medical Center just got easier. 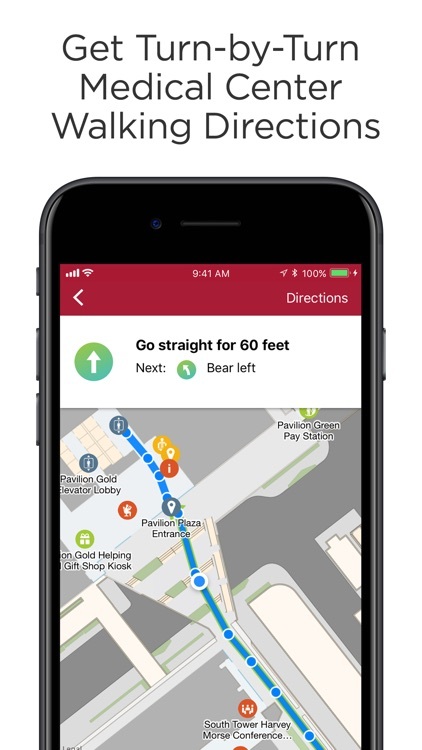 Our new Walking Directions feature allows you to get turn-by-turn directions to nearly routes to your medical office and almost 400 points of interest. You can also mark your parking spot. 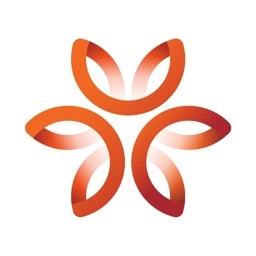 Our updated appointment scheduling just got easier. 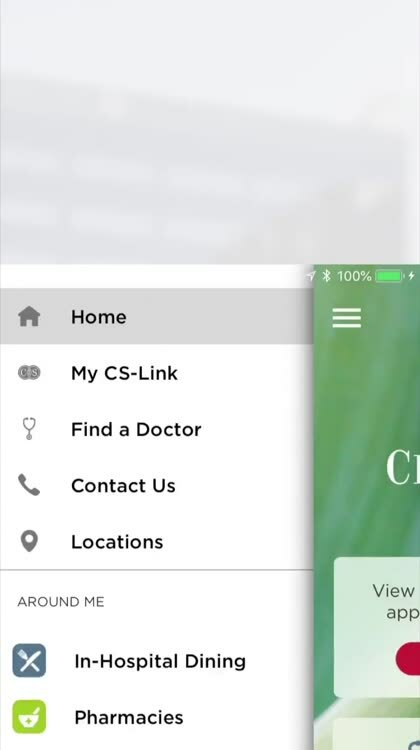 With My CS-Link, you can schedule an appointment with a provider you’ve seen before. 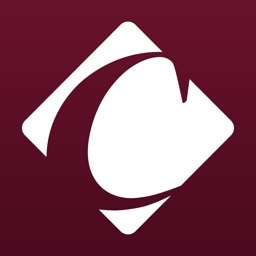 The Cedars-Sinai app provides contact information for our departments and services. 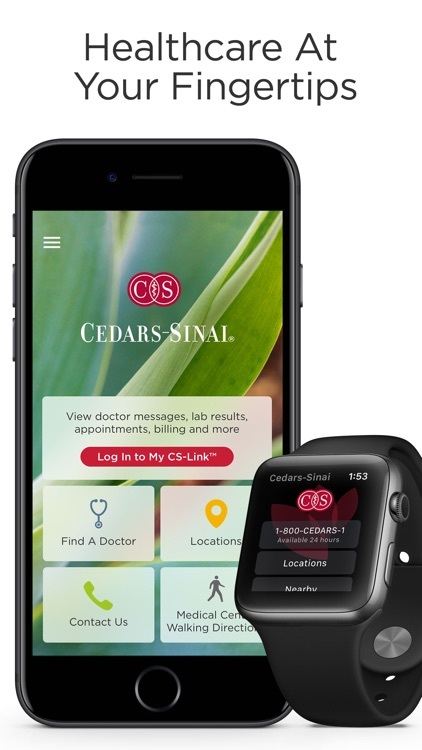 Cedars-Sinai is available to take your call 24 hours a day, 7 days a week to help with your health needs, billing questions and more.